Below you will see several different examples made from 300 series stainless, ductile iron, 4140 PH steel, aluminum, and also aluminum bronze. We can turn pieces up to 25 inches in length 10.5 inches in diameter. 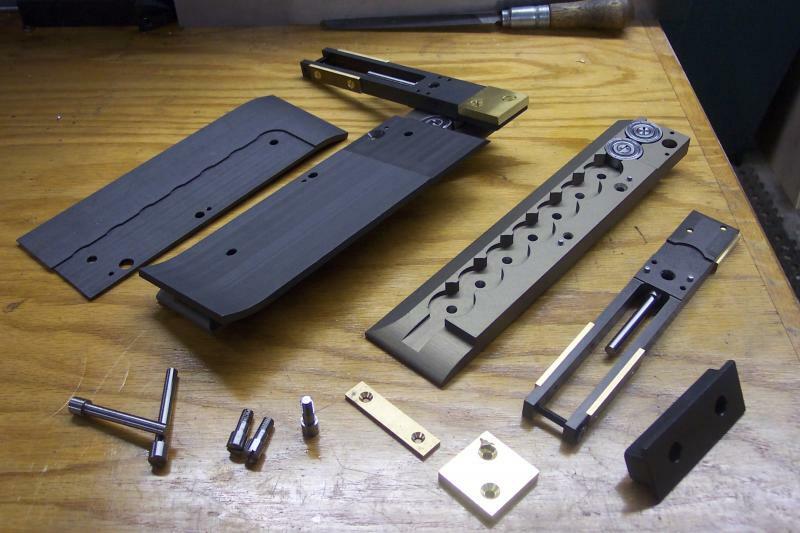 Our Haas machining center can accomodate pieces up to 30 inches in length. We also manufacture specialized fixtures for odd shaped castings. Call us with your application ! 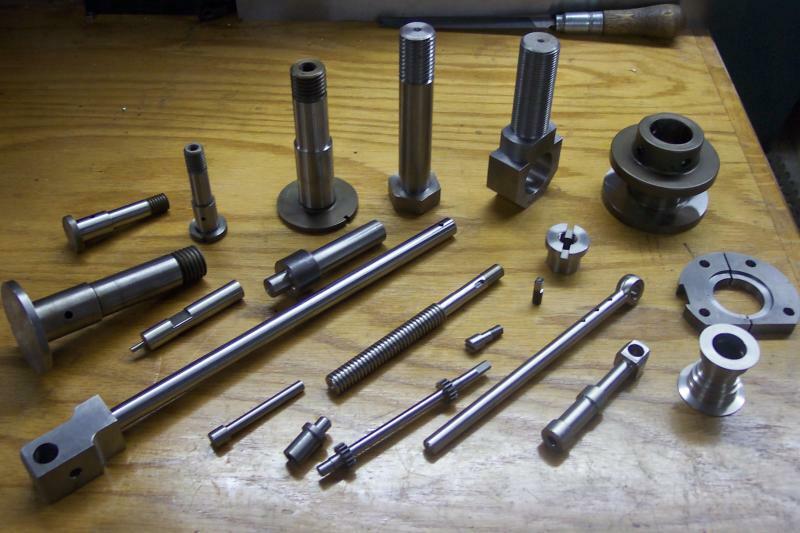 We manufacture many different types of components and also offer some minor assembly services as seen above. 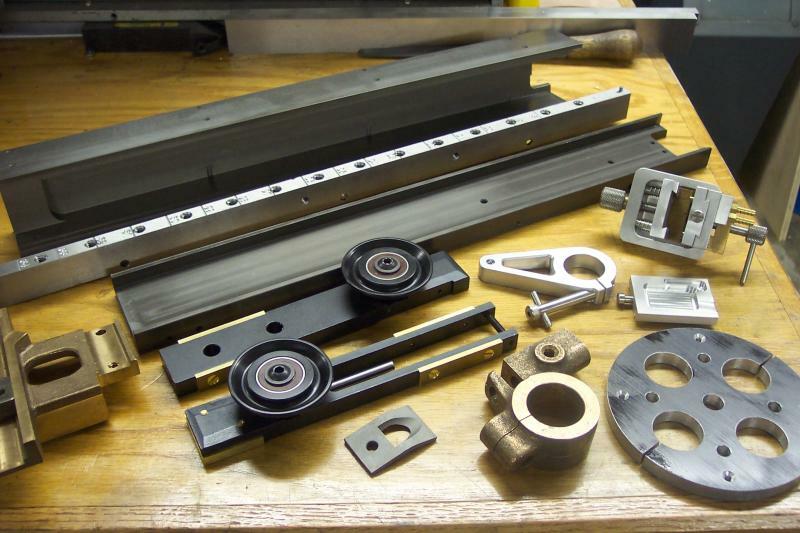 All the parts shown above were manufactured in house in order to control quality as well as holding delivery times. Copyright 2016 Custom Precision Inc.. All rights reserved.